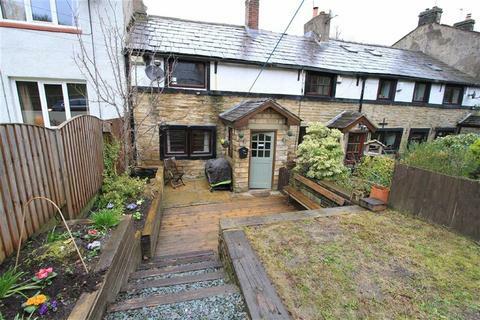 DECEPTIVELY SPACIOUS AND SUBSTANTIALLY EXTENDED END TERRACED HOUSE SITUATED IN A EXTREMELY POPULAR YET CONVENIENT LOCATION ON THE DOORSTEP OF CUTGATE SHOPPING PRECINCT and Denehurst park whilst convenient for Rochdale/Bury town centres and the motorway network. 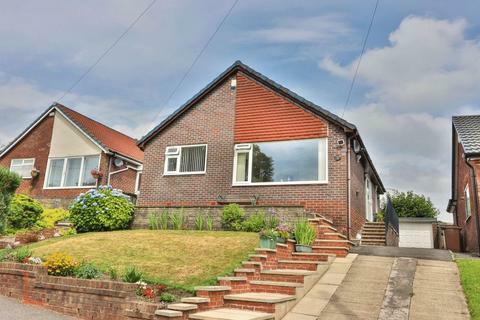 Marketed by Reside Estate Agency - Rochdale. 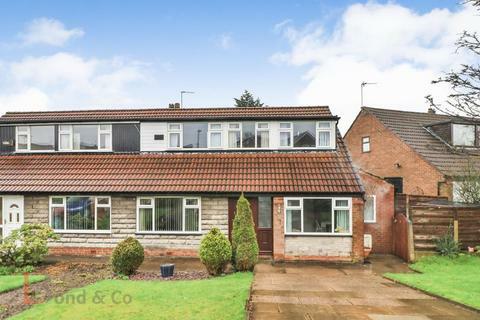 Martin & Co are delighted to offer For Sale this well presented & spacious THREE BEDROOM Semi Detached property enjoying a fantastic cul-de-sac location in the much sought after area of Norden in Rochdale. 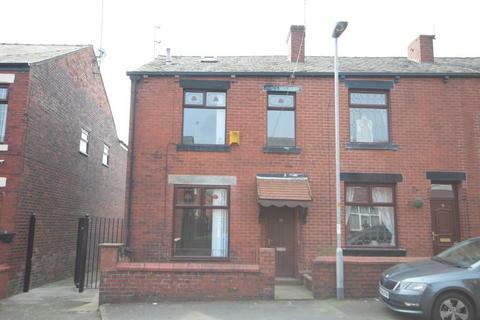 Marketed by Martin & Co - Rochdale. 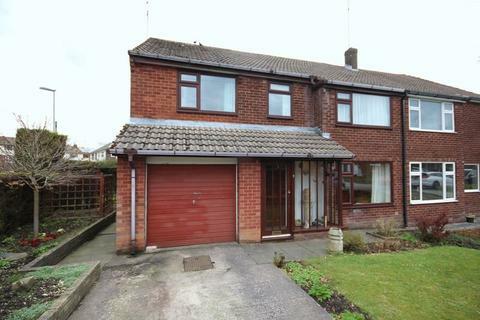 Marketed by Bond & Co - Rochdale. 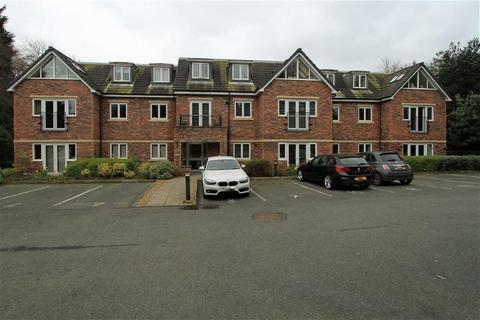 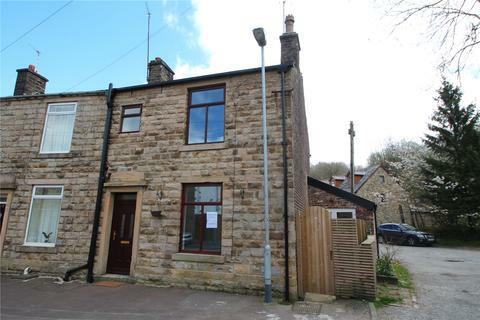 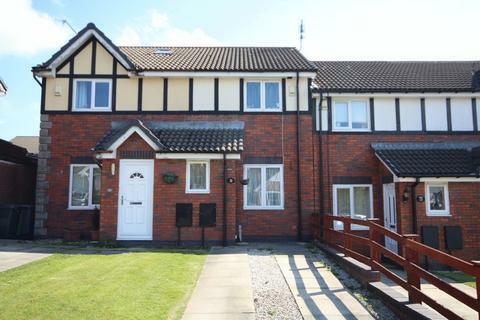 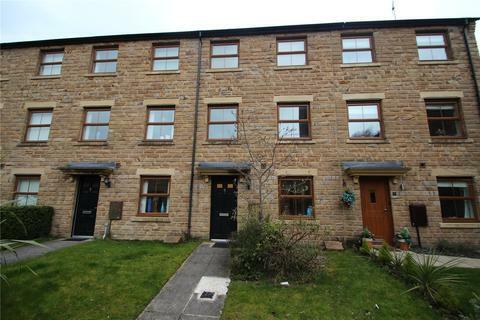 WELL PRESENTED MID TOWN HOUSE SITUATED ON POPULAR DEVELOPMENT IN A HIGHLY SOUGHT AFTER LOCATION WITHIN WALKING DISTANCE OF NORDEN VILLAGE amenities and delightful open countryside whilst having easy access to Bury/Rochdale town centres and the motorway network. 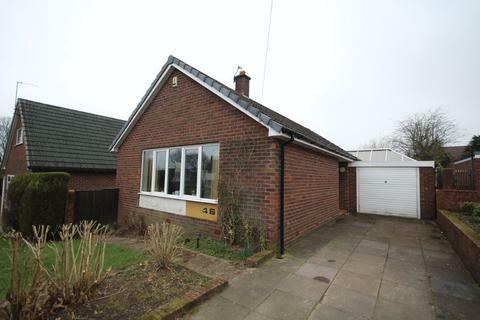 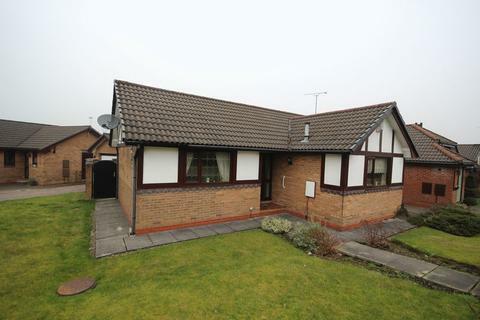 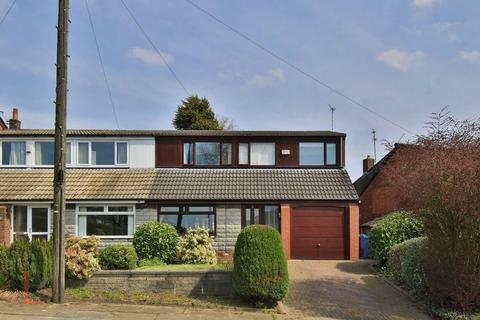 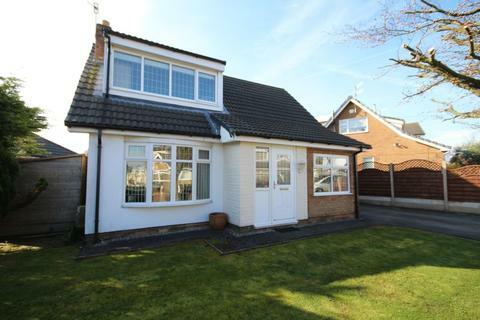 EXTREMELY WELL PRESENTED DETACHED DORMER BUNGALOW BUILT ON A GOOD SIZED CORNER PLOT SITUATED ON A EXTREMELY POPULAR DEVELOPMENT IN A SOUGHT AFTER LOCATION on the doorstep of Greenbooth reservoir and delightful open countryside whilst convenient for Rochdale town centre and the motorway network. 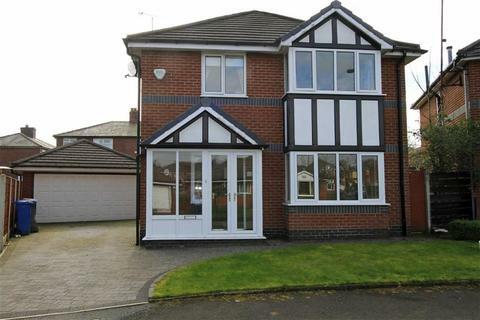 Marketed by Adamsons Estate Agents - Rochdale. 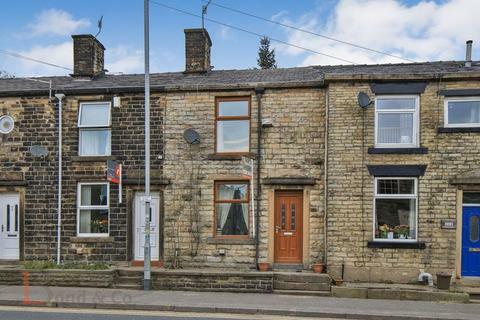 A well presented stone built terraced home in the heart of Norden Village where you will find shops, restaurants, pubs, cafes and other local amenities. 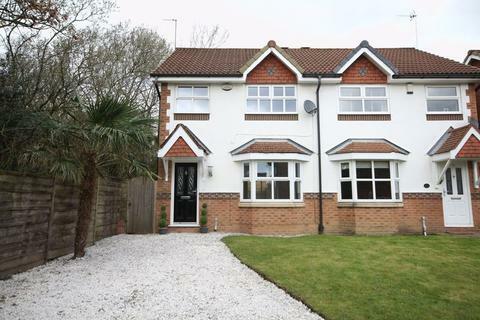 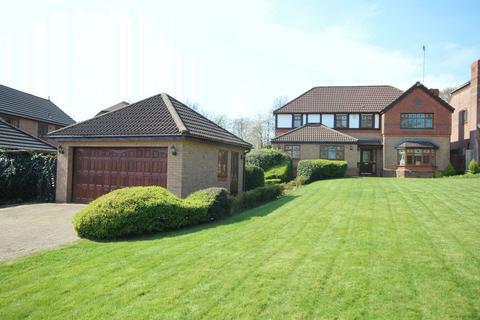 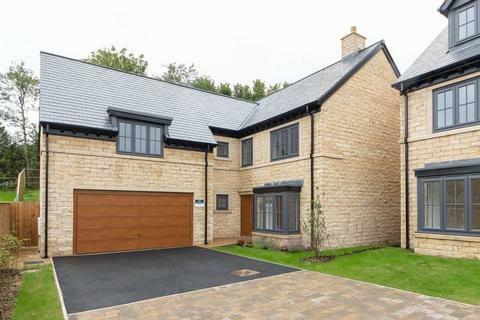 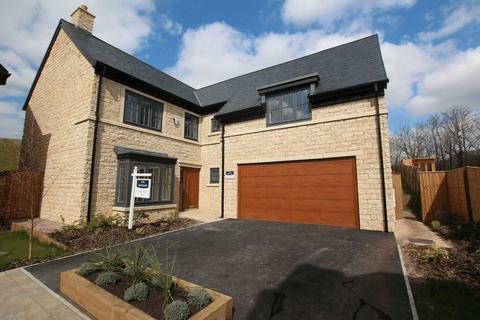 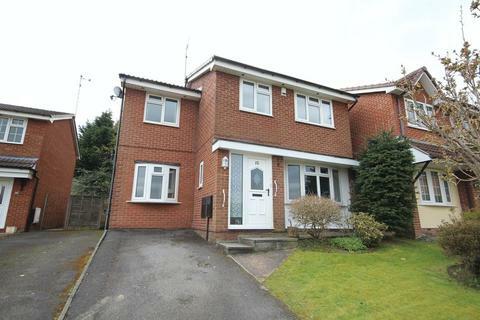 There are reputable schools close by along with good public transport links. 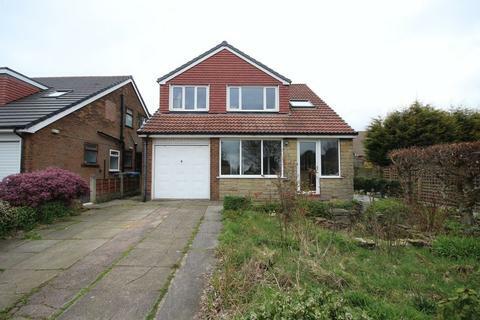 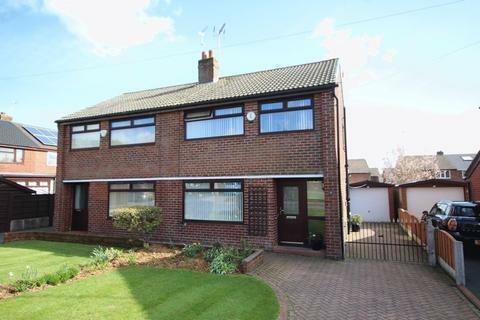 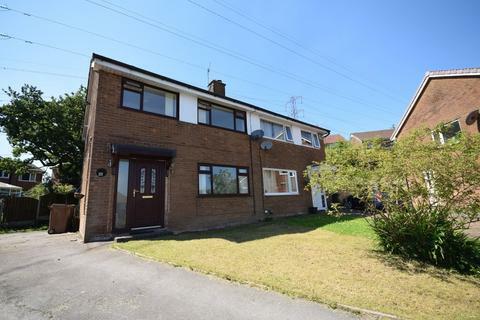 WELL PRESENTED AND EXTENDED SEMI DETACHED HOUSE SITUATED IN A HIGHLY SOUGHT AFTER LOCATION OFFERING SPACIOUS FAMILY LIVING ACCOMMODATION on the doorstep of Norden village and excellent local schools yet with easy access to Rochdale/Bury town centres and the motorway network. 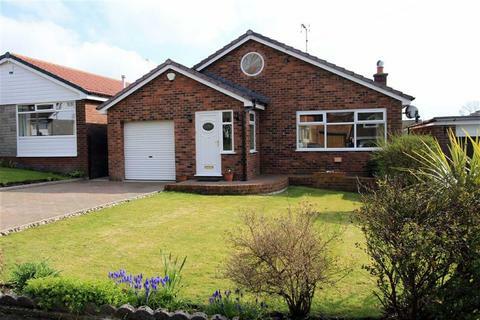 WELL PRESENTED DETACHED BUNGALOW BUILT ON A CORNER PLOT AND SITUATED IN A QUIET CUL DE SAC ON A SOUGHT AFTER DEVELOPMENT WITHIN WALKING DISTANCE OF NORDEN VILLAGE amenities and beautiful open countryside whilst having easy access to Rochdale/Bury town centres and the motorway network.